“We get together with family members on New Year’s Eve just like a reunion with family on Christmas in the United States. 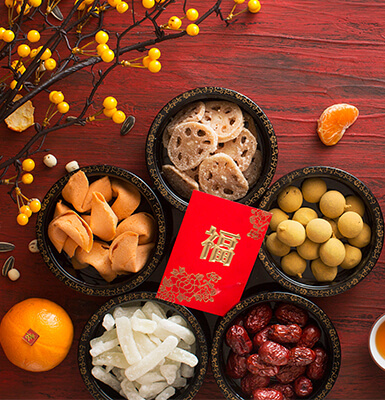 We usually start the celebration on New Year’s Eve with a big dinner, at the same time watching the National Spring Festival Gala shown on CCTV (China Central Television). This gala show lasts about four or five hours, with the last part being the countdown to midnight and the start of the new year. 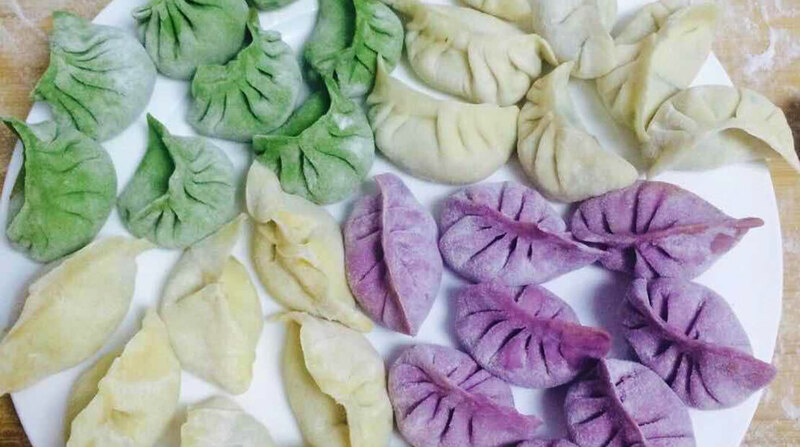 “Dinner can include any kind of dish the family likes, and usually would include jiao zi (dumplings), a traditional dim sum we eat on New Year’s Eve. 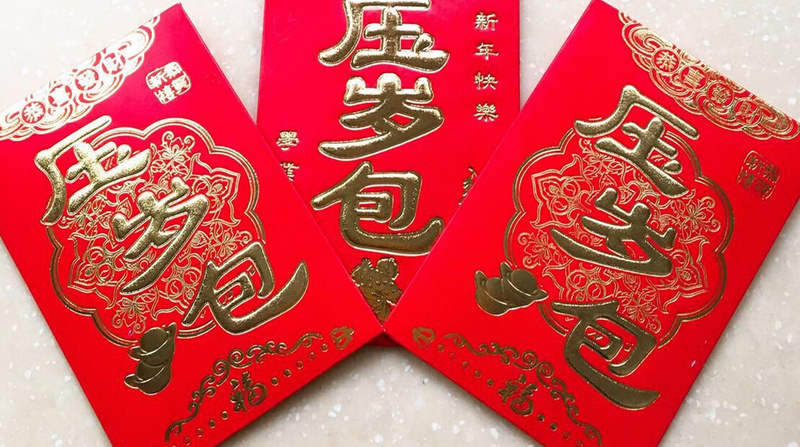 “Kids usually get hong bao from any adult relatives or parents’ friends they meet during the Spring Festival period. 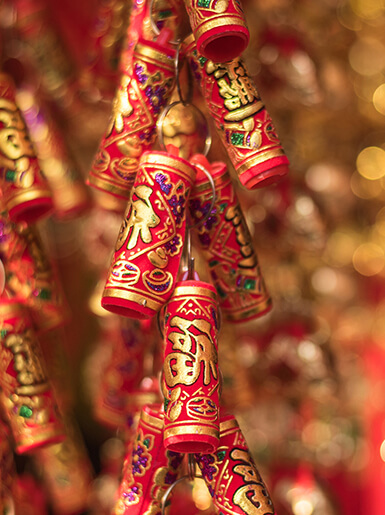 Hong bao are little red money bags containing usually ￥50-200 a bag, depending on how generous the adults are. This money is called ya sui money. Ya means to suppress; sui means a year. However, this sui is pronounced the same as another Chinese character that means evil spirit. So, this ya sui money is meant to suppress the evil spirit from bothering the kids during the coming year. 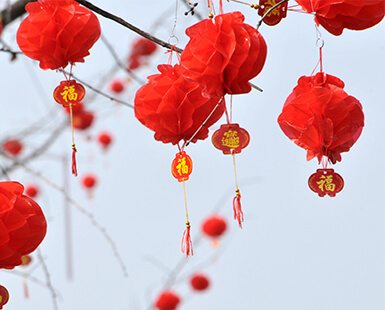 “It’s been a tradition for a long, long time in China. In my family, we received money every new year until we graduated from college and found a job! They thought when you started to make money as an adult, you didn’t need this ya sui money anymore. 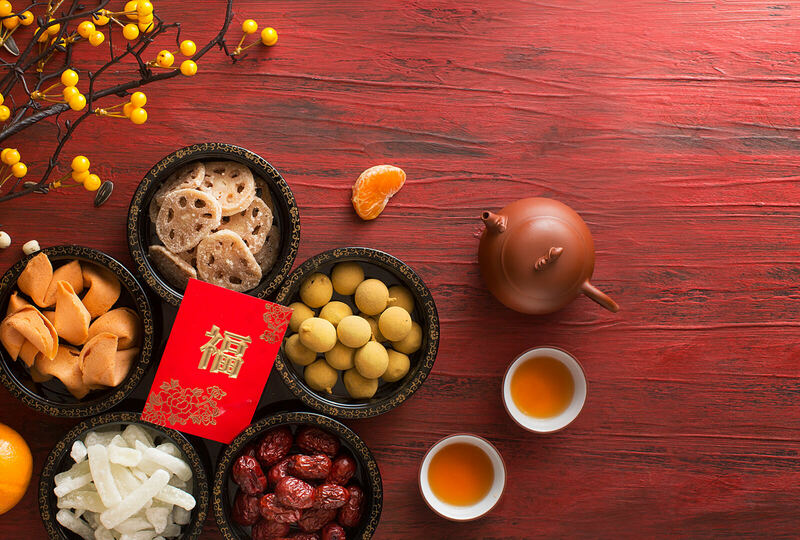 “After the New Year’s Eve and New Year’s Day celebrations, the rest of the days we usually go visit family members. On Monday, we might get together at my oldest aunt/uncle’s place, Tuesday at another relative’s place. There are several days in a row of social gatherings. “I grew up in southern China, and people there like to play ma jiang. It’s similar to four-player poker games, but instead of cards, you use little tile cubes. My family is a big fan of it, and you can see them playing at any family gathering. Meanwhile, the kids just run around, playing their own games and celebrating with small fireworks that they can either hold in their hands with stick handles or place on the ground. Yang Liu is a tax accountant for Hormel Foods in Austin, Minnesota.